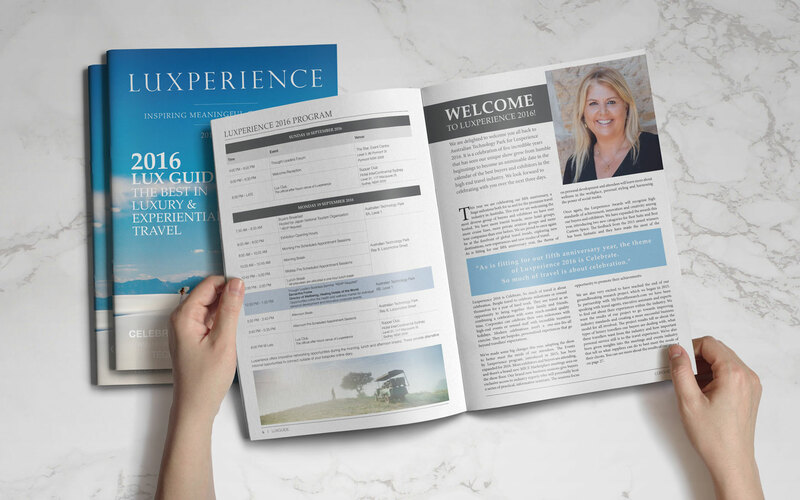 Jen Mulligan Design has worked with Luxperience in both 2015 and 2016 to design a number of print design documents, signage, app and social media graphics for their annual, Sydney-based luxury travel conference. 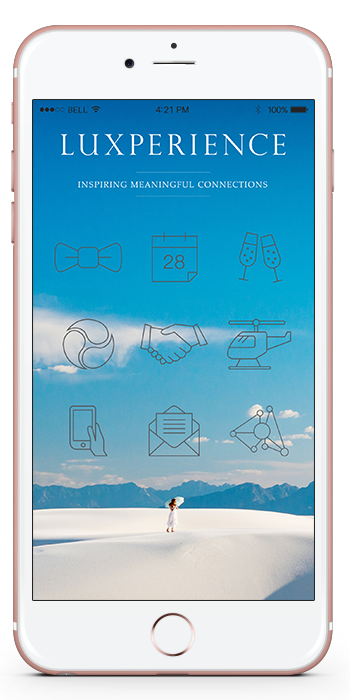 95 page, magazine quality conference booklet which includes travel-related articles, advertisements, exhibition directory, information about forums, seminars & the Luxperience Awards. Luxperience branded app graphics to be used within the Luxperience App.